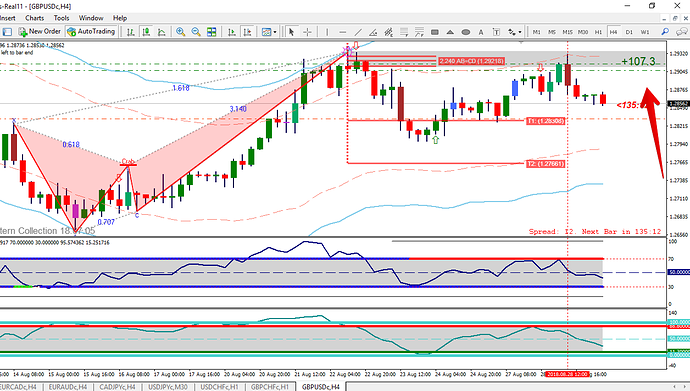 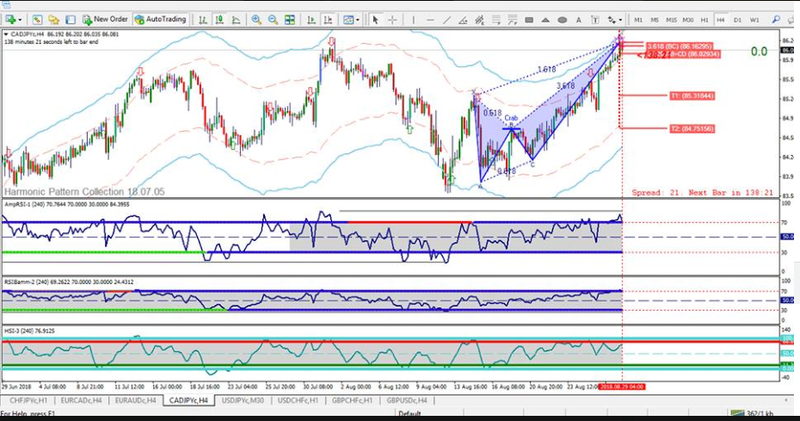 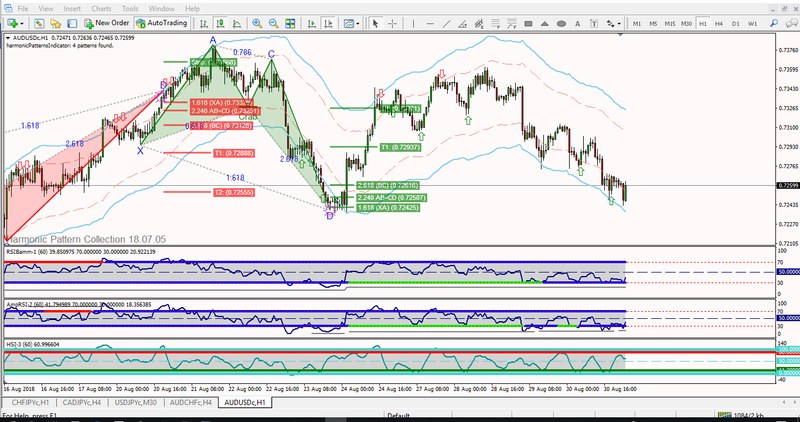 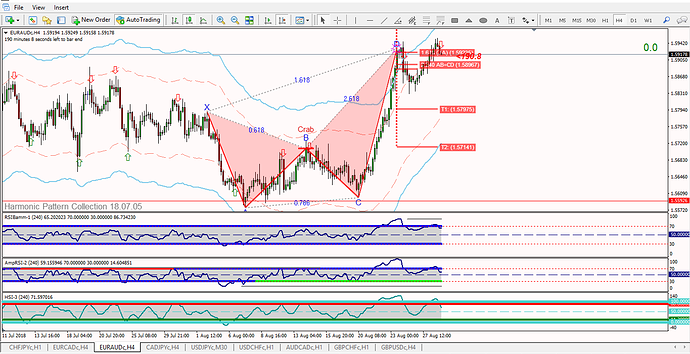 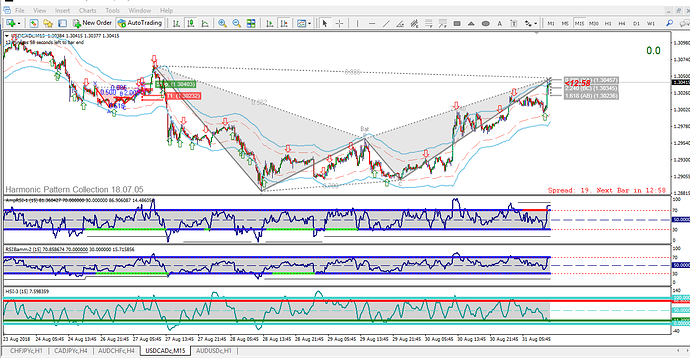 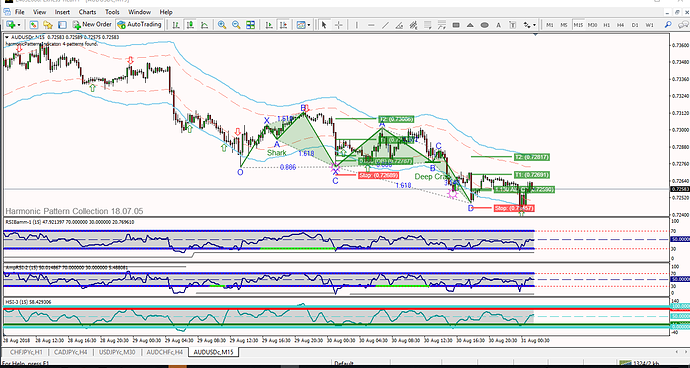 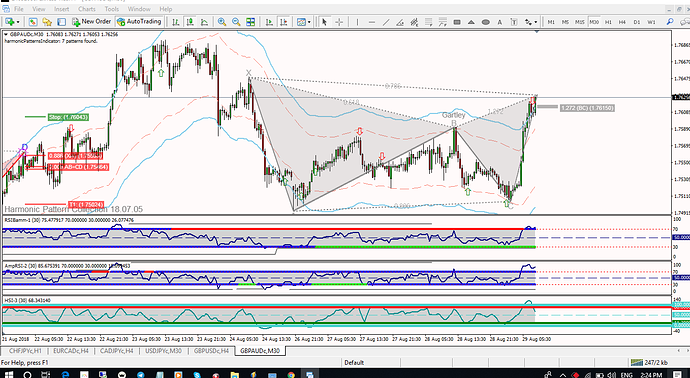 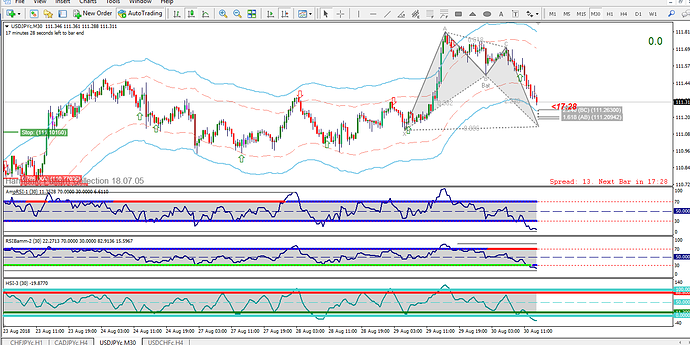 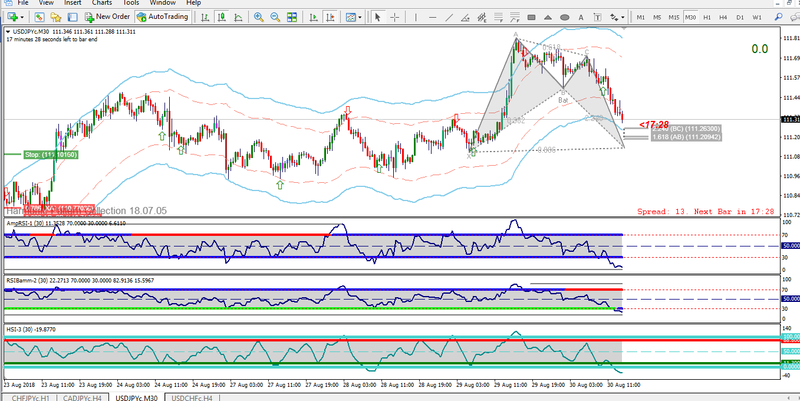 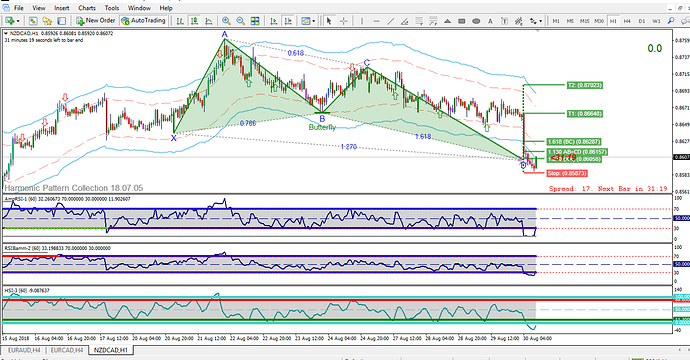 I’m starting this thread with the purpose to prove Harmonic Patterns is very powerful trading Strategy. 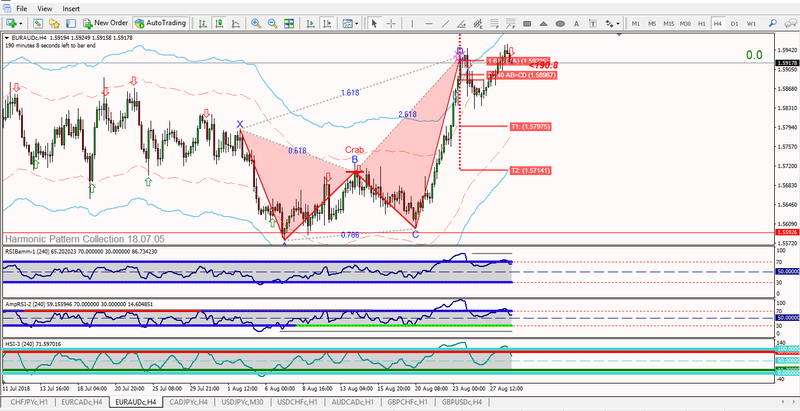 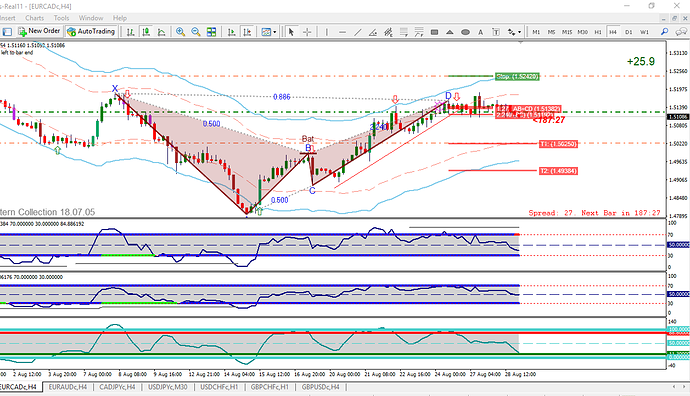 This system is based on price action, ratios and harmonics. 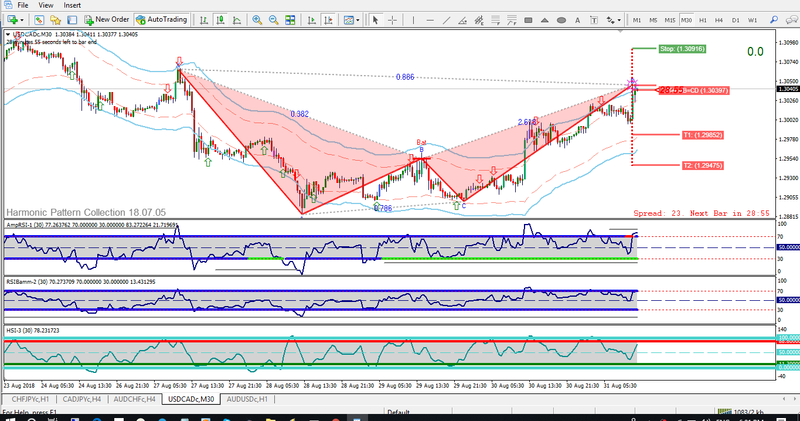 Three indictors will be used. 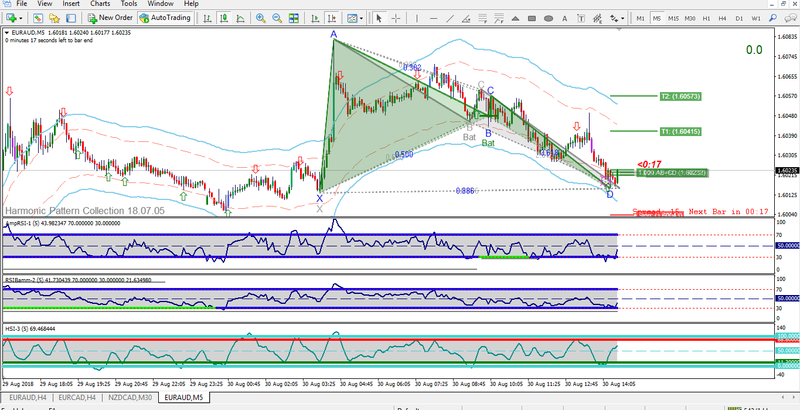 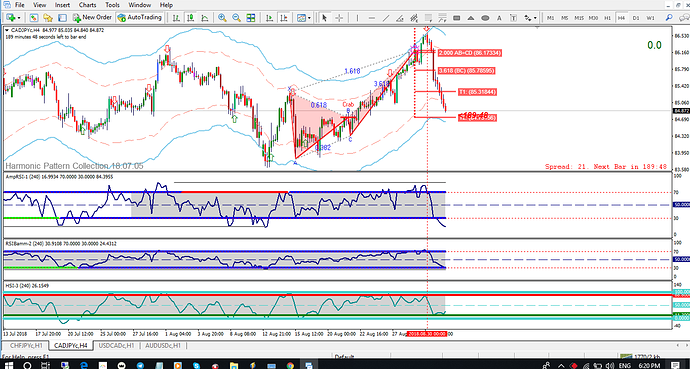 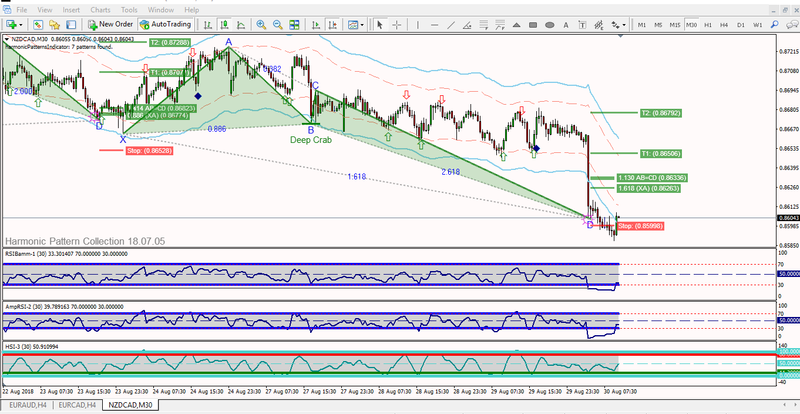 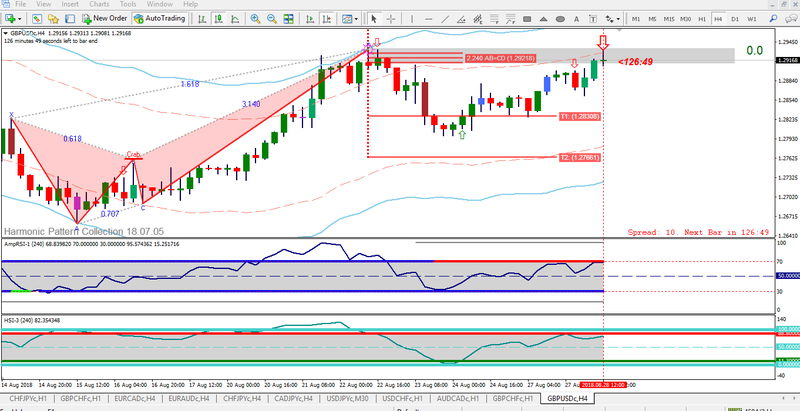 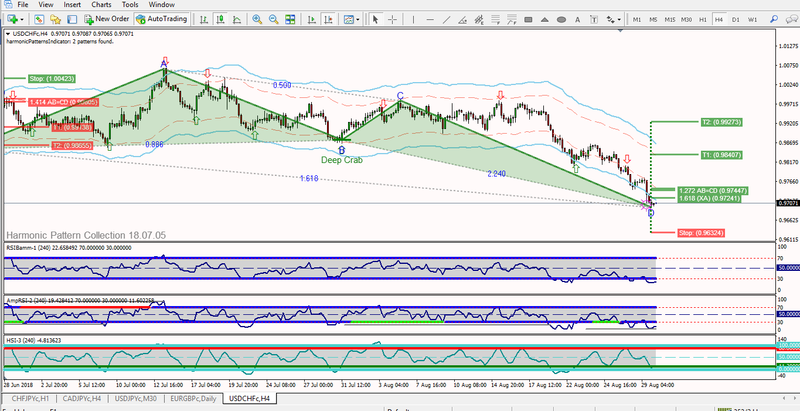 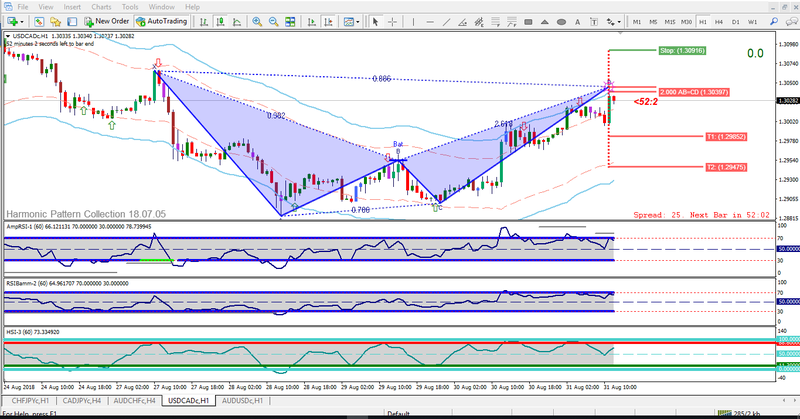 I’m having good Success ratio with Harmonic Patterns when these 3 indicators Align i usually get 90% success ratio. 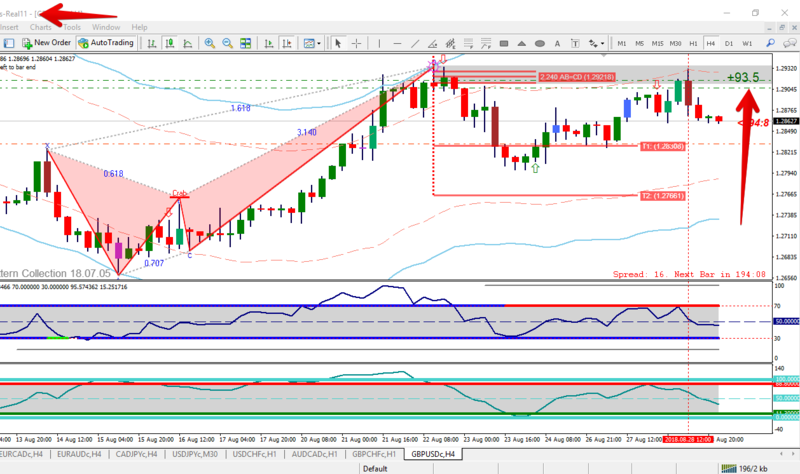 @sekhar how much does the software cost?